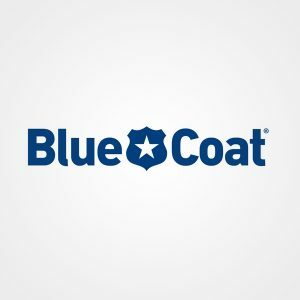 Nearly two years ago we announced our intention to become the leading pure play security company. 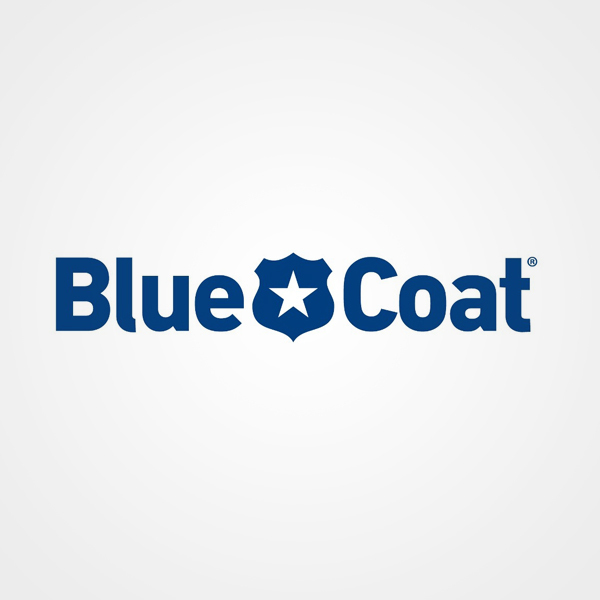 Today with the close of the Blue Coat acquisition we make that intention a reality. Today we combine the leader in endpoint, email, data loss prevention, and data center security with the #1 market share leader in Website Security and Cloud Generation Security. Together, we will be best positioned to usher in a new era of cyber security solutions.